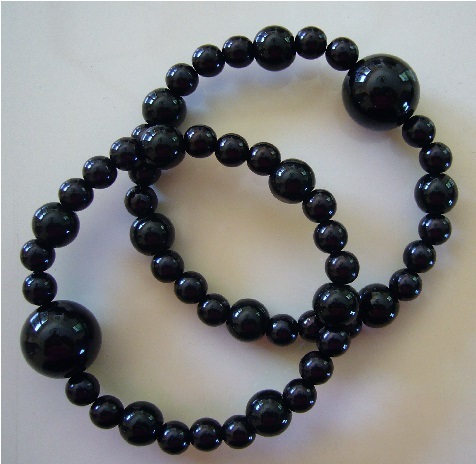 High quality, black onyx gemstones give this pair a flawless, matte finish ~ A new, classic pair of stylish nausea relief bracelets in basic black for anyone to wear anytime! 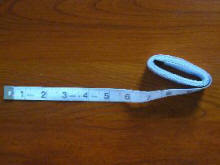 "Super fast deliver and great customer service. 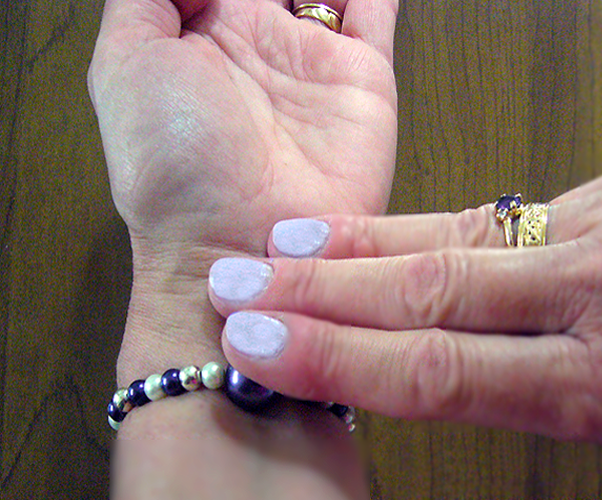 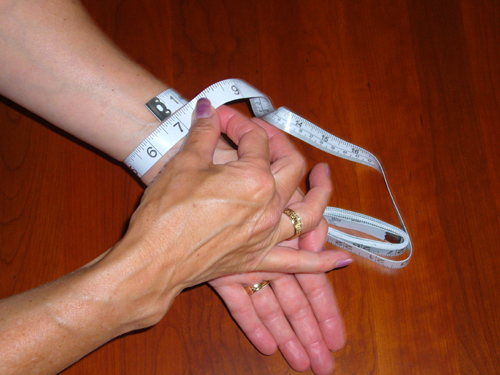 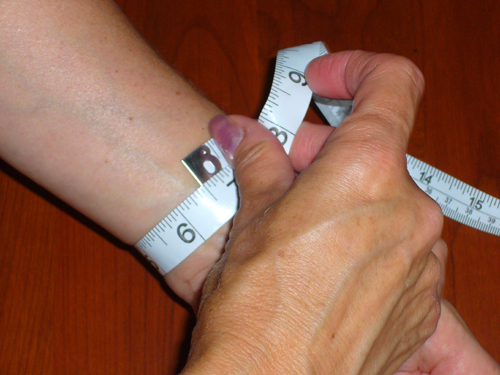 I have suffered from severe off balance problems and wearing the bracelets has really helped." 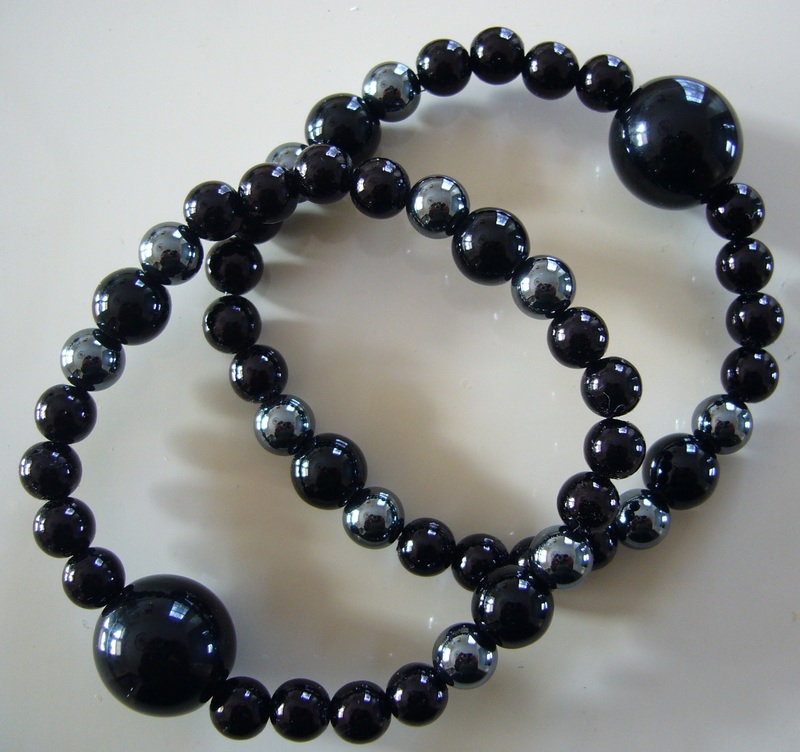 "...great quality bracelet... and it does help relieve my morning sickness." 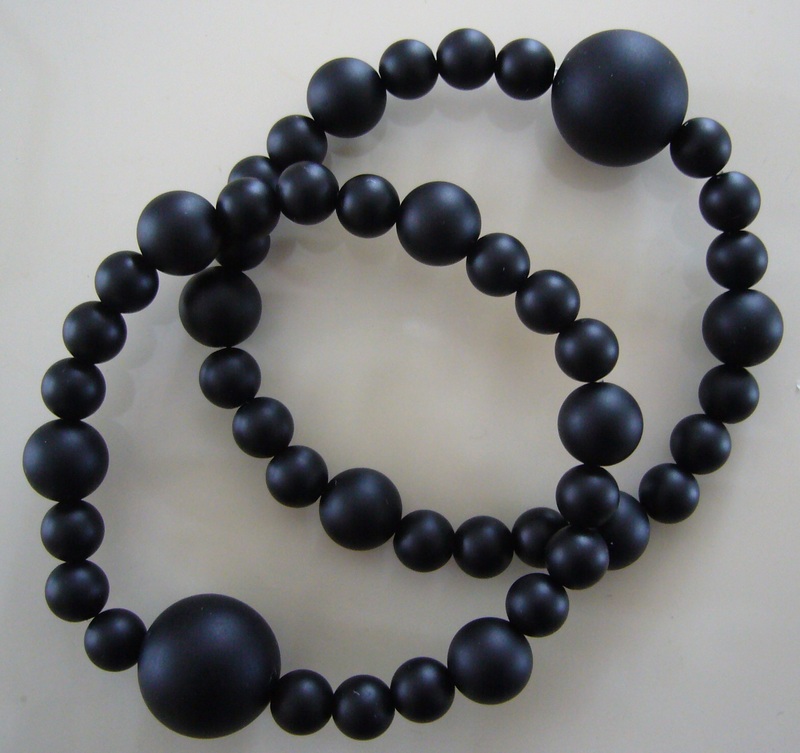 "Beads are a perfect fit. 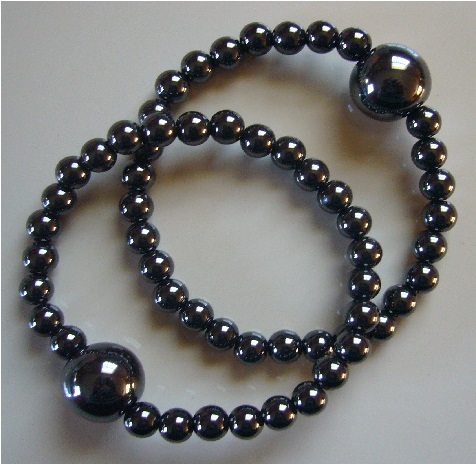 This is my second set of these beads and they work great to prevent motion sickness."